Louisa White Travel is a personal travel planning service based in Malvern, Pennsylvania. 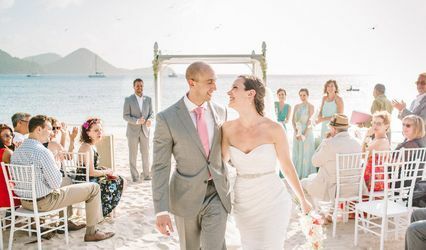 If you’re stressing about planning a perfect destination wedding or honeymoon, a travel planner may be the solution to your problems. Working with a professional allows you to plan the perfect vacation without having to worry about the execution or organization of it all. Rachel C. Shoemaker, founder of Louisa White Travel, named the company after her great-great-grandmother who loved to travel and inspired her to seek far away lands. She aims to create a stress-free experience for all clients who are passionate about travel and sharing it with their family and friends. 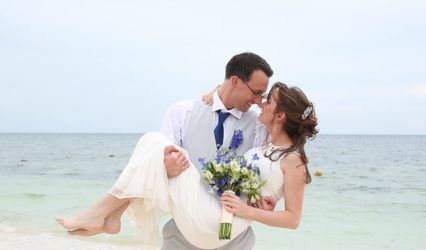 Louisa White Travel provides custom travel planning and a personal concierge service for couples looking to plan a destination wedding or exotic honeymoon vacation. All packages and trips are planned around your budget, desired itinerary, and necessary guest accommodations. 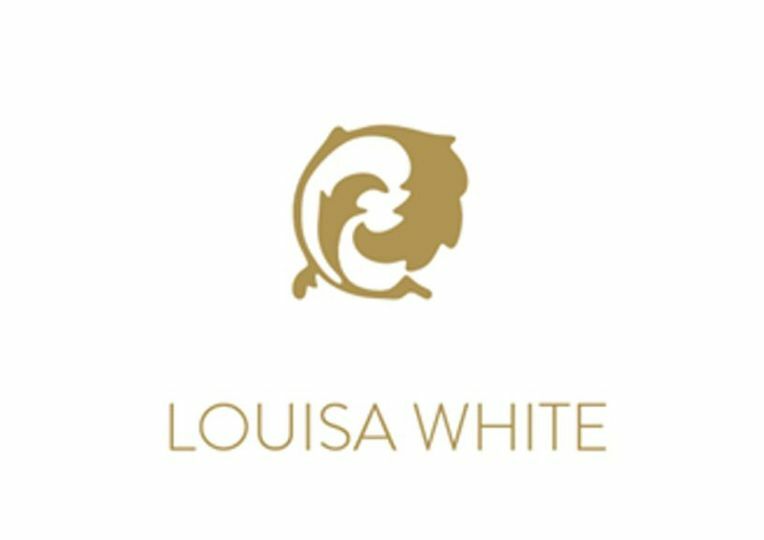 Louisa White Travel Personal Concierge Service is given to a select few clients, and includes a year’s worth of travel planning. 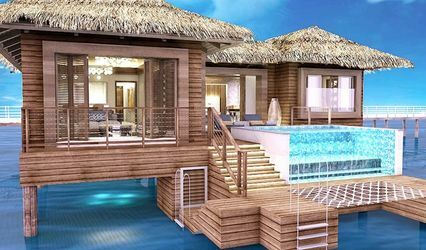 This premium service may be ideal if you and your fiance want to spend some extra time travelling the world after your wedding, or if you may consider it in the future.